Comment: I need waiting room, 2 office rooms and reception area cleaned. Not exact on the square foot, I need only main traffic pattern areas cleaned except waiting room. That needs the whole floor. estimating 500-600 sq ft. Comment: Carpet cleaned for living room and two bedrooms. Bear Carpet Cleaning & Water Extraction, Inc.
Saginaw Carpet Cleaning Services are rated 4.74 out of 5 based on 68 reviews of 5 pros. 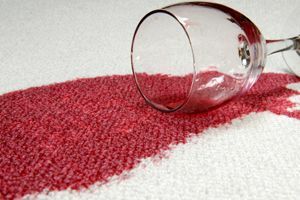 Not Looking for Carpet & Upholstery Cleaning Contractors in Saginaw, MI?